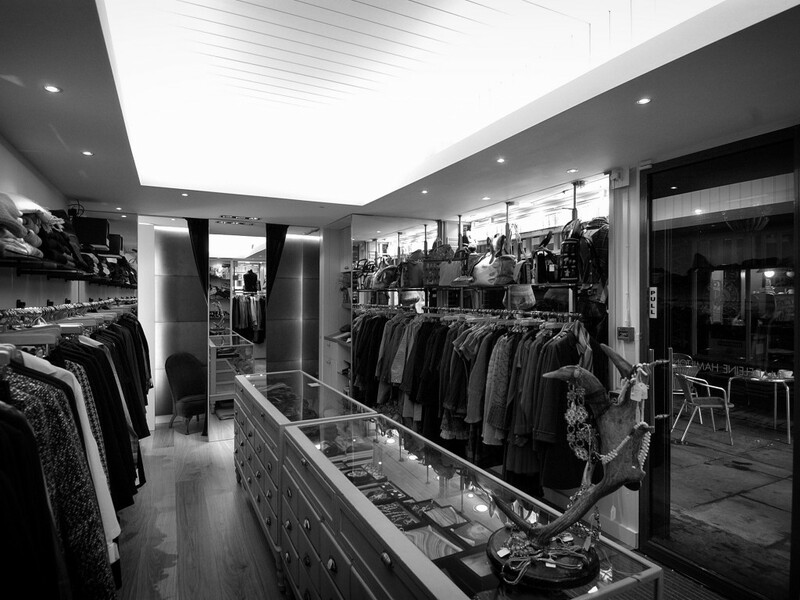 HEAT specialise in Residential projects, but we were invited by one of our clients, Madeleine Hamilton, to design her retail fashion store on Chancery Lane. A former solicitor herself, some of the top female lawyers in London beat a path to Madeleine’s shop. Considering the huge range of stock the interior space was very limited and the interior fittings and displays were custom-designed to fit as perfectly as Madeleine’s beautiful clothes.